The wave of solar storms that has pounded Earth over the past several weeks is only likely to get worse over the next year, according to a NASA scientist. Sunspot 1429, the active region of the sun responsible for the flares, has been getting larger over the past several weeks, making it less stable and more likely for additional flares to erupt, which can cause damage to GPS satellites and electronic systems on our planet. 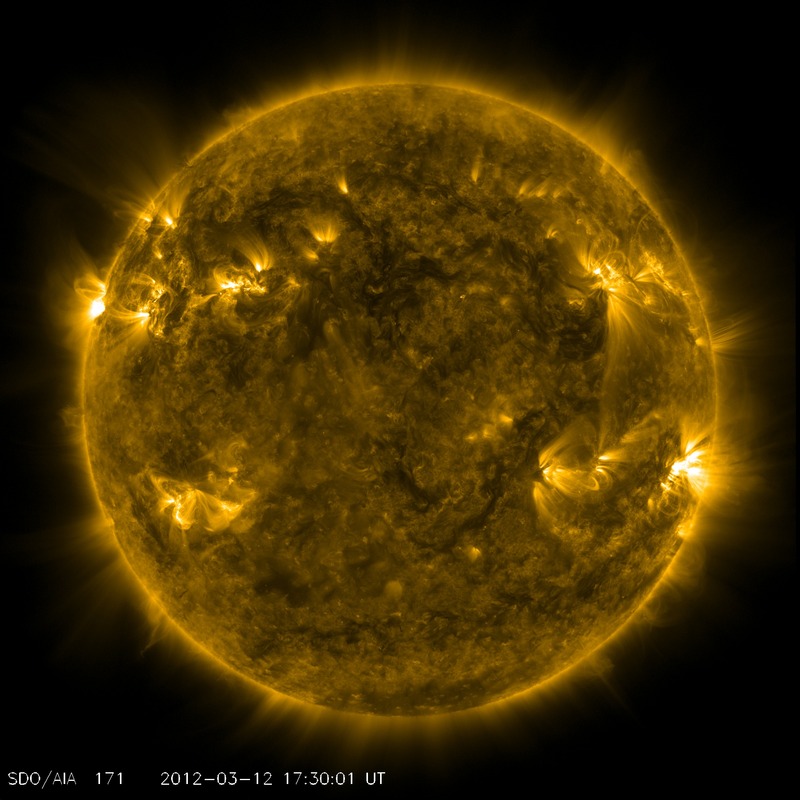 NASA reported that the sunspot is now more than seven times the width of earth.